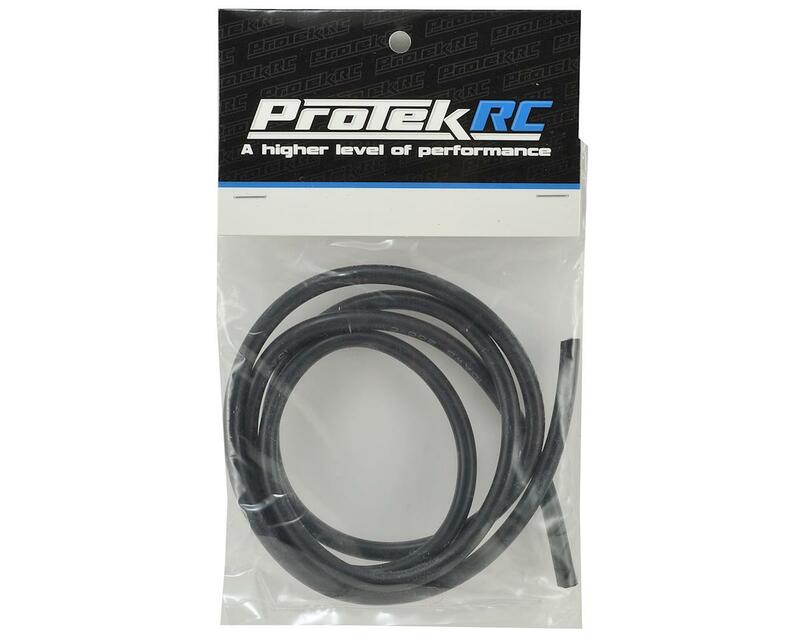 This is a 1 meter length of 10 AWG black high flexibility silicone wire from ProTek R/C. Nice high quality wire! Very flexible and easy to work with. 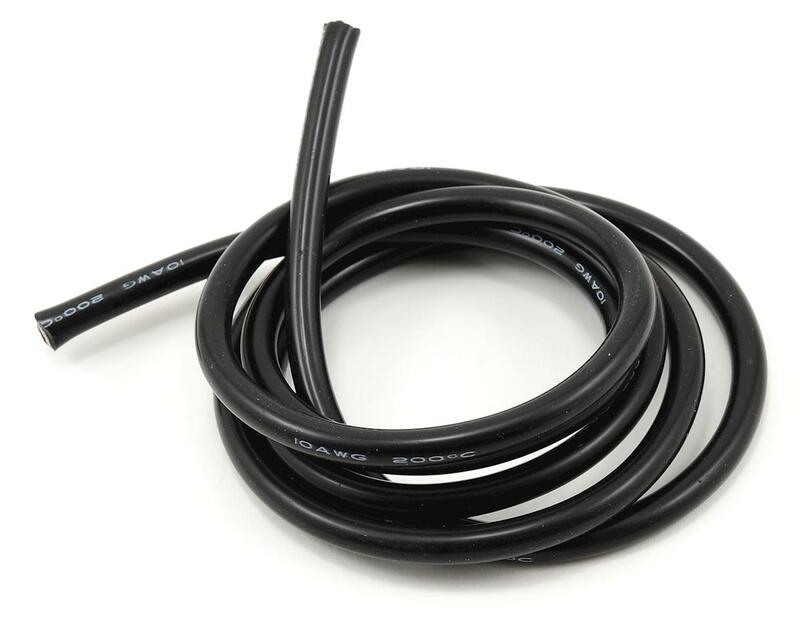 I used this wire to run my batteries in series on my 700 class helicopter.